Do you have waste that needs to be removed from either a residential or commercial dwelling? If so, we are here to help! It can be a very difficult task to remove the house or office waste without assistance. Easy Go Skip Hire smoothly handle this process and operate throughout IG1 Ilford Redbridge and the surrounding areas. 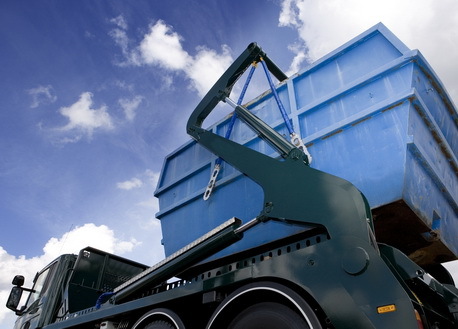 Comprehensive and all-round waste removal services are provided by us at affordable and reasonable prices, and we will always strive to provide with the most cost effective skip hire solution. Some waste removal companies can charge huge amounts but with Easy Go Skip Hire residents and business owners of IG1 Ilford and Redbridge can be pretty sure that they will be offered unparalleled waste removal services at extremely competitive and reasonable prices. We believe in offering world-class services to our clients, whether you opt for our 4 yard skip hire service or 8, 12, 20 and 40 yard skip hire services, you can be sure of quality. Clients in need of quick and urgent waste removal services can also contact us, as we can also provide a same day service that is offered within few hours of request. To arrange or book our skip hire services or to get a quote, simply call at 020 3598 2242 and get rid of all unwanted waste and rubbish.